What’s your new building project? A family home? A new bathroom? A spacious deck? Whatever it is, it’s bound to be exciting. But it’s also a big commitment – so you’ll want someone you can trust… someone you’ll get to know… and someone who will bring your dream to life. We’d like that someone to be us! Richard, a trade-qualified licensed builder, heads our team of trade-qualified builders and has more than 20 years’ experience building award-winning homes. 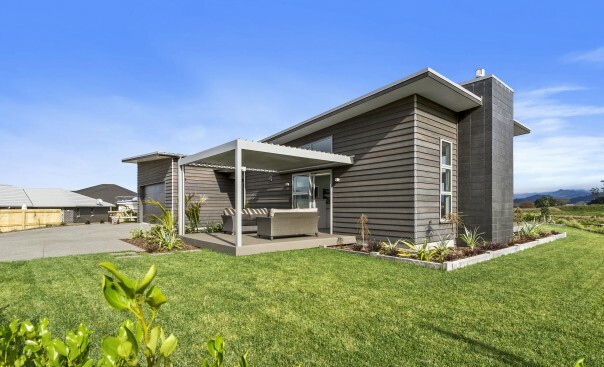 He’s also a Member of the New Zealand Registered Master Builders Association, which means all new work comes with Master Builders Guarantee. He’s one of the most passionate builders you could ever meet. His attention to detail is exceptional. And he gets genuinely excited about delivering fantastic results for clients and realising their dream. 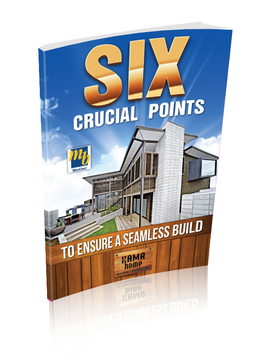 Building a new home is an exciting and important endeavour and HAMR Home wants the process to be as smooth and as enjoyable as possible. That is why we provide each of our clients with access to a secure website with all of the details of their project. Whether you are at home, at work, on the road, or on holiday, HAMR Home puts information at your fingertips about your selections, upgrades, financial decisions, questions, documents, photos and more. Watch the Demo to see just a few of the ways our online client access keeps you in touch and well-informed during the construction of your project. HAVE YOU GOT A PROJECT? LET’S TALK! 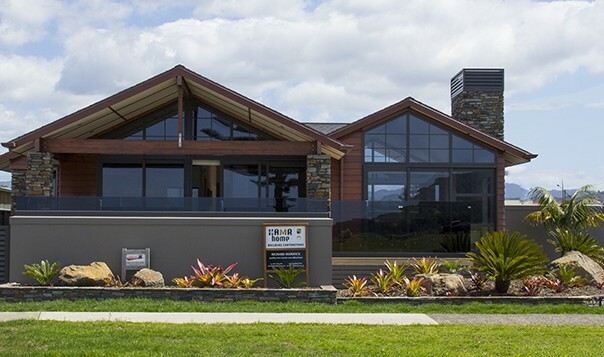 Do you need a builder in the Whitianga / Coromandel area? 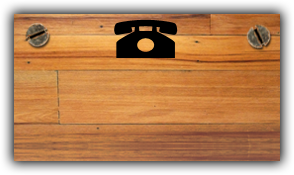 To find out more about how we can help you, for straight-forward advice or a no-obligation quote, simply call us on Phone: 07 8660449 Mobile: 021 494 474 or email us. 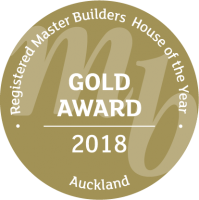 In 2018 we entered the "Castle Boatshed" into the Master Builders House of the Year Awards. This is stage one of a two staged project for one of our local architectural designers "Studio 77". We were absolutely delighted to receive a Gold Award in the $450,000 to $550,000 New Homes Category. 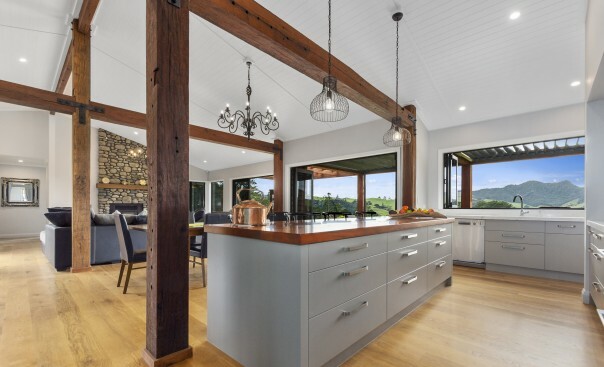 Designed in the style of a humble boatshed, this home is much more clever than meets the eye at first glance. 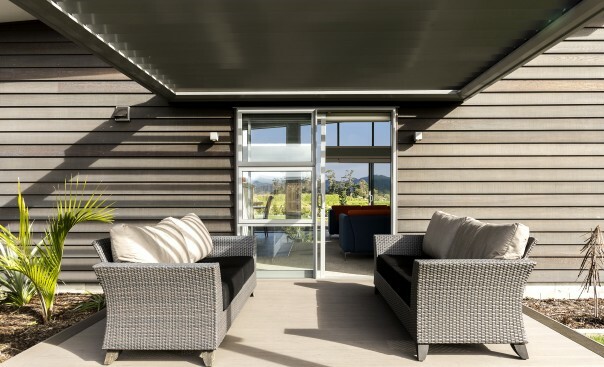 The cedar-clad dwelling includes everything you could need for high-end living and entertaining, from summer through to winter. 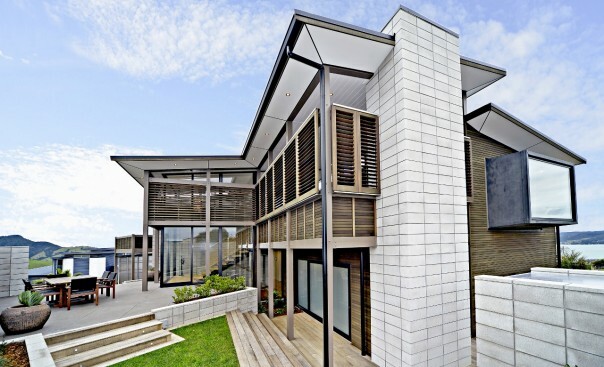 Designed to pack plenty into a 219 sqm footprint, the 'boatshed' responds well to the needs of its owners and guests. 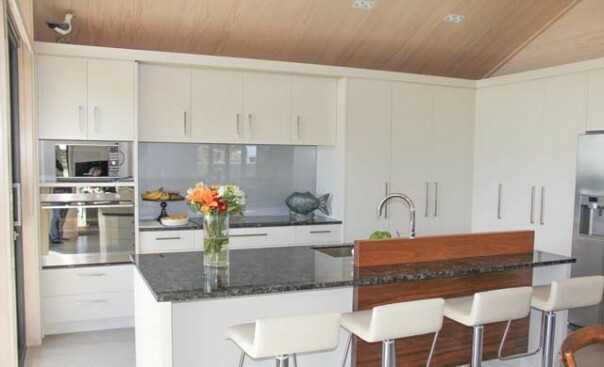 This expertly executed, cost-conscious build achieved a score of 93% for workmanship. In 2016 we decided to Enter Two Houses in the Master Builders House of the Year Awards. The Balsom Residence, Wharekaho and the Taylor Residence on the Whitianga Waterways. The houses were in different categories but both did exceptionally well. 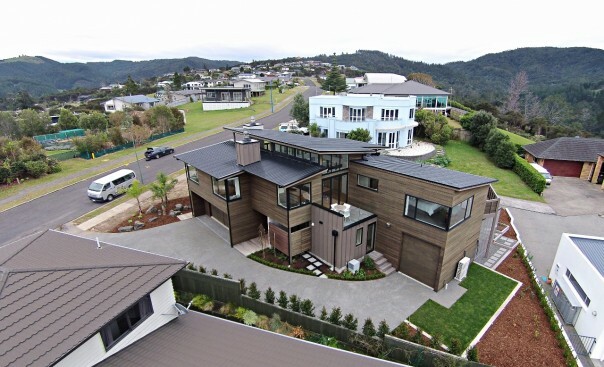 The Balsom Residence won a gold award in the Auckland Regional Competition. 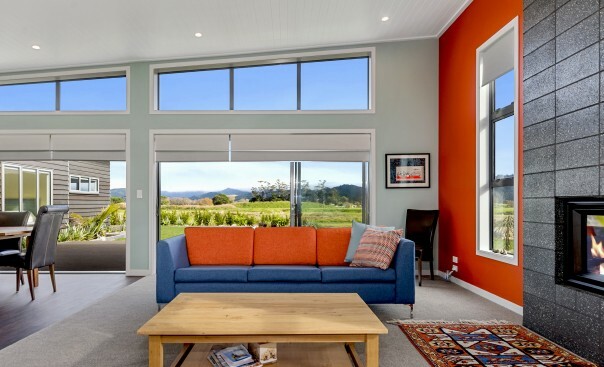 It was then selected to go through to the National Awards where we won a Gold Reserve Award in the Nulook New Home $650,000 - $1 Million Category. This was the largest category in the competition and we were thrilled to again be recognized for our attention to detail and craftsmanship. For further information and to see why we did so well click here. It was a last minute decision to enter the second house in the House of the Year Awards. 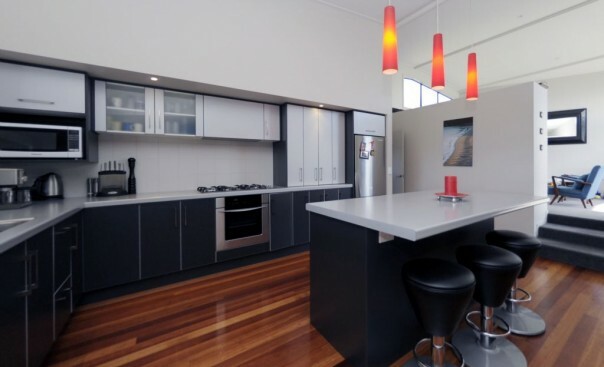 This home was the first of our projects using our own HAMR Home Plans. This Plan was based on our showhome, the New Chum Design with a few changes to put the owners twist on it. 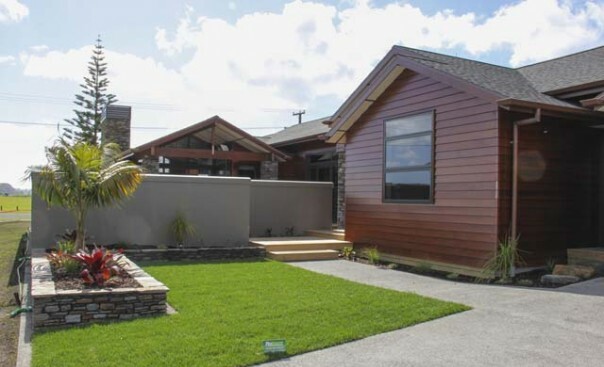 This home was entered into the Placemakers New Home $400,000 - $500,000 Category. We won a Gold Award for this which we were so excited about. We wanted to develop our own plans so that we could demonstrate to clients that you can build fantastic houses within a reasonable budget while still maintaining exceptional quality. This award was further evidence that here at HAMR Home we build your home with the same attention to detail and very high standards of craftsmanship regardless of the budget. Click here to see the results and some stunning photos. 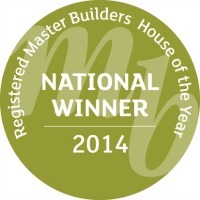 In 2013 and 2014 we competed in the NZ Master Builders House of the Year Awards for the Auckland Region. 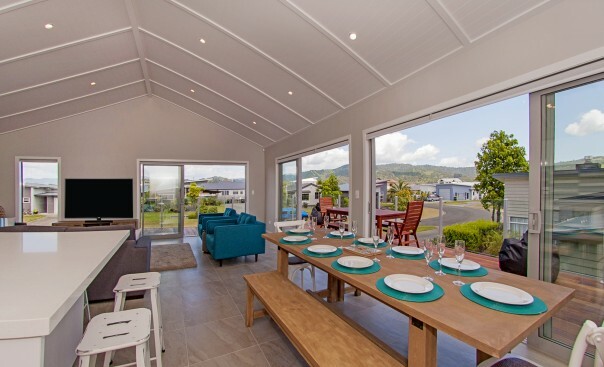 On 9 August 2014 we were thrilled to win a Gold Award for the Nulook New Homes $600 - $1M Cateogroy for the stunning House at the top of Centennial Drive, Whitianga. We then went on to win this Category for the Auckand region, which includes Coromandel and Northland. 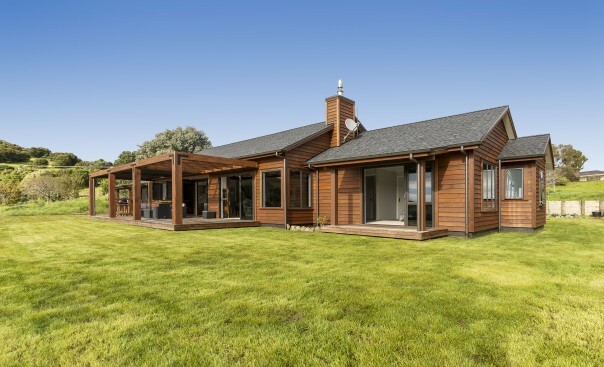 This house was awarded a Gold Reserve Award, which puts it into the National Competition, being in the top 100 houses in New Zealand. 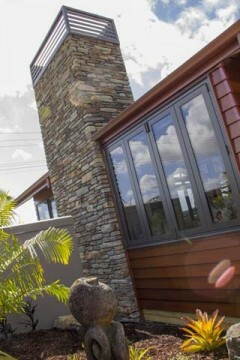 On 15th of November we won the National House of the Year Awards for the Nulook $600-$1M Category! This is an incredible achievement and we are so proud of our staff and our team of Sub-Contractors. To be judged as the best in New Zealand on our second year of entering the competition for HAMR Home is outstanding! We strive for this standard of building regardless of the size or budget of our jobs. To view this award winning home click here New Home - Top of Centennial. In 2013, we were very proud to have won a Gold Award as well as the Overall Category Winner for the Nulook $600-$1M Category. In November we then went on to the National Competition, where we won a Gold Reserve Award. 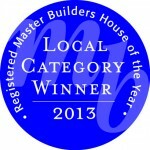 To view this award winning home click here. New Home - Buffalo Beach Road.